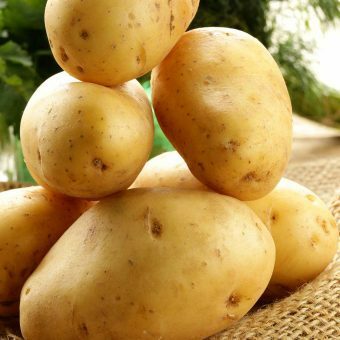 Browse our ingredient guides for information on buying, storing and cooking with all types of food. 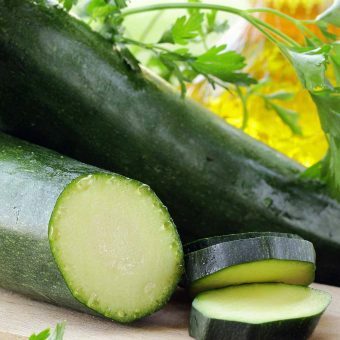 Find articles about produce, meats, fish, condiments and much more. 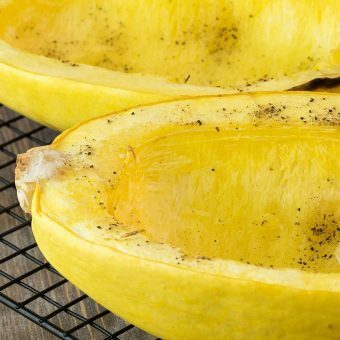 Spaghetti squash is a nutritious alternative to pasta that is easy to prepare and takes well to variety of favorite sauces and seasonings. 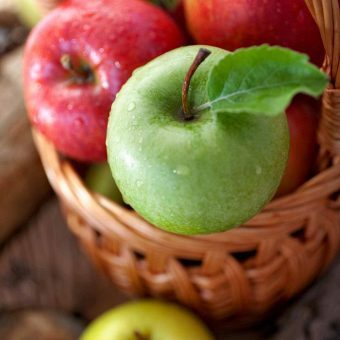 There are many varieties of apples and each one has characteristics that determine how it should be used. This guide will help you make the right choices for all your cooking and baking. 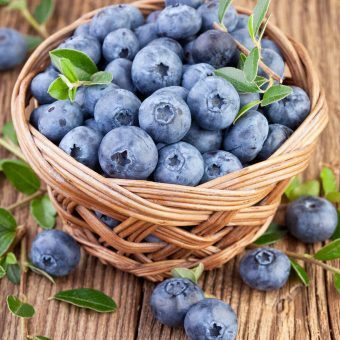 Make the most of fresh blueberry season with this basic guide to choosing, storing and using this healthful summer fruit. 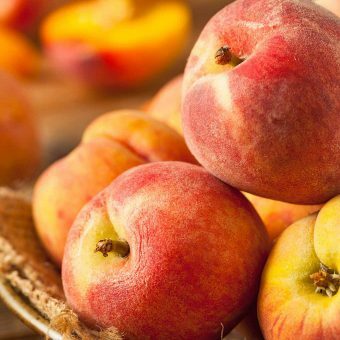 A basic guide to choosing and storing fresh peaches, an easy 5-minute dessert idea and links to other peach recipes. A brief guide to everyone’s favorite summer squash, plus, a roundup of our favorite ways to prepare it. 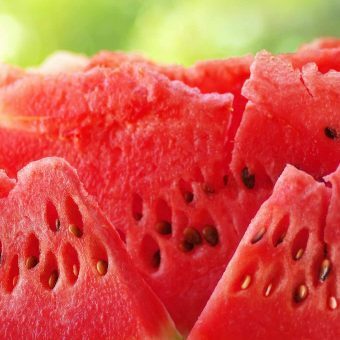 Learn about the little-known health benefits of watermelon, the varieties available and how to choose and store this summer favorite. 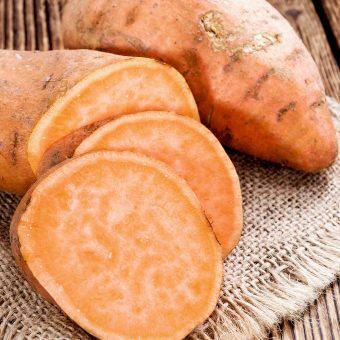 Get our basic instructions for making baked sweet potatoes, sweet potato oven-fries and links to some of our best sweet potato recipes.